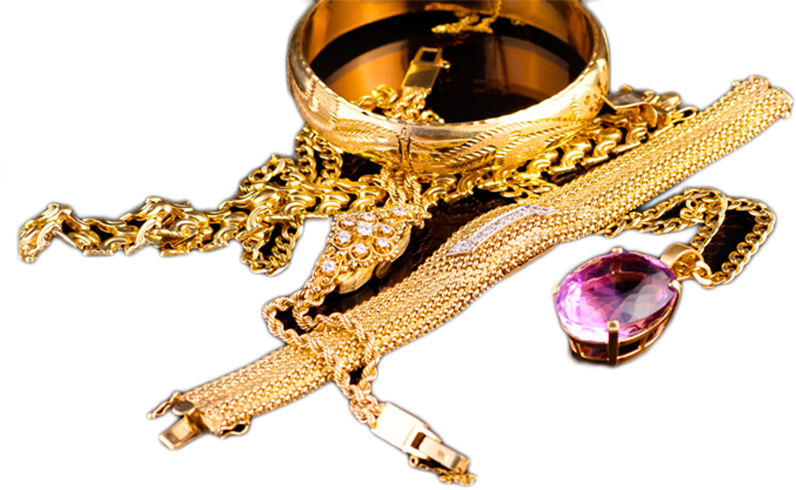 If you find yourself with inherited jewelry, broken jewelry or jewelry you just don’t wear anymore, come to Andrews Jewelry Store to get cash for your items. Our gemologists will weigh your gold right on the spot, or give you a fair appraisal of the value of your jewelry, and you may either accept cash, or trade in the value toward something in the store that has caught your eye. We do not give offers over the phone, as we need to weigh and examine the piece to give you the most value and a fair price. We also specialize in buying large diamonds, loose stones and broken or unwanted jewelry of all types. So bring your items to us first, and receive the most honest and fair price available.